Back to "Dumps and reports"
After installing a Kaspersky Lab application, the operating system may crash and a blue screen may appear (BSoD — Blue Screen of Death). This can be caused by a conflict between the Kaspersky Lab application and either an application made by another company, or your computer’s drivers. Generate a complete memory dump file. Send the complete memory dump to Kaspersky Lab technical support. Press Win+R on your keyboard. 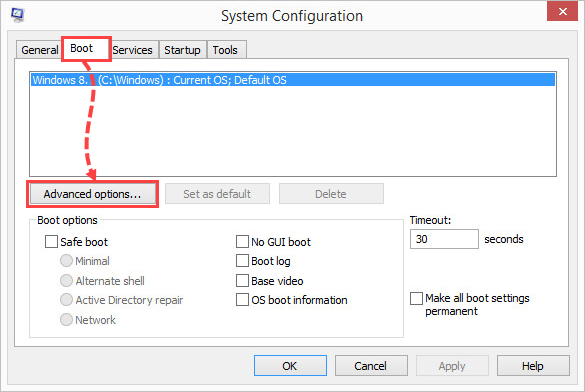 Enter msconfig and click OK.
Go to the Boot tab and click Additional options. 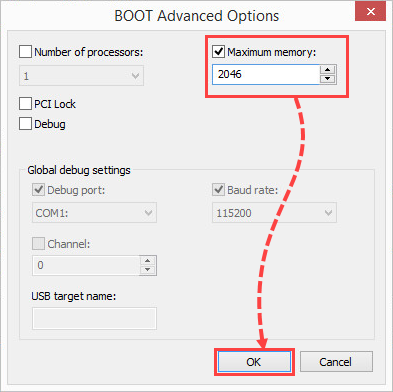 Select the Maximum memory checkbox and enter 2046. Click OK.
Click Restart to apply the changes. Free up at least 25 MB of space on the system drive (most often, it’s C:\). 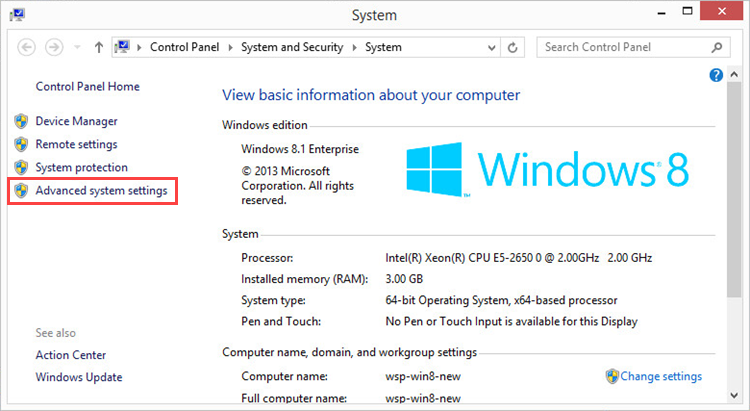 By default, the dump file is saved in the Windows folder on the system drive with the name MEMORY.DMP. Press Win + E on your keyboard. 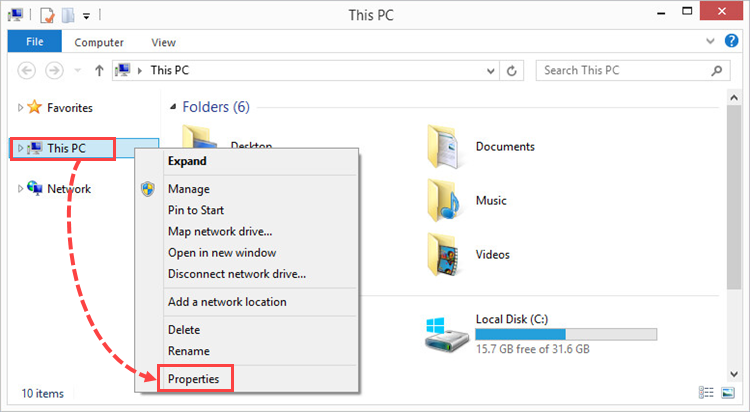 Right-click This PC and select Properties from the shortcut menu. 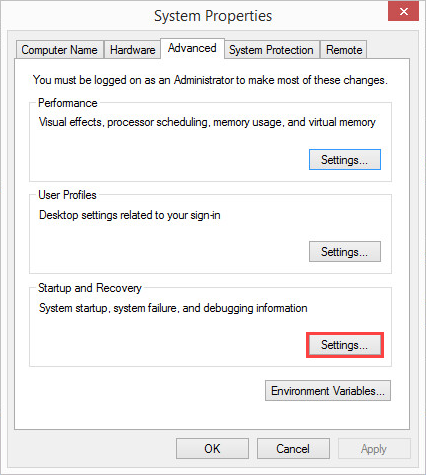 In the Startup and Recovery section, click Settings. 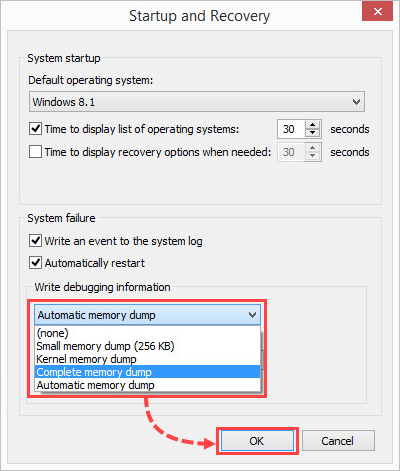 In the Write debugging information section, select Complete memory dump from the drop-down list. 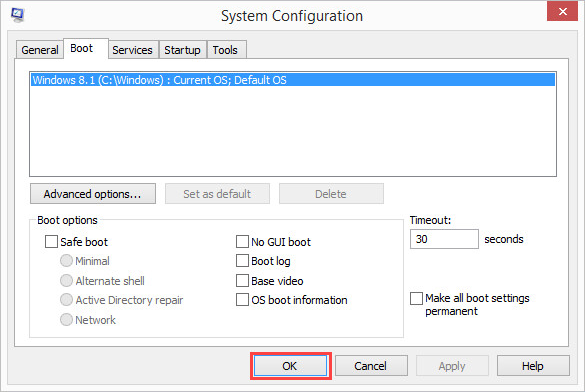 After restarting the computer, reproduce the issue once again. A complete memory dump will be created. 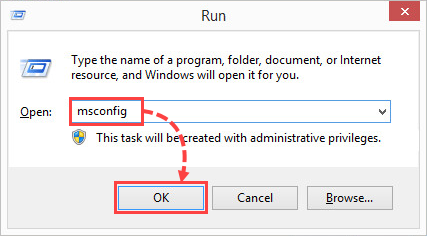 By default, the dump file is saved in the Windows folder on the system drive with the name MEMORY.DMP. Compress the file into an archive. See this article for instructions. Send a request to Kaspersky Lab technical support via My Kaspersky and include a detailed description of the issue. Via My Kaspersky for Kaspersky Internet Security, Kaspersky Anti-Virus, Kaspersky Total Security, and Kaspersky Security Cloud. See the Online Help page for instructions. Via the Kaspersky Small Office Security Management Console for Kaspersky Small Office Security. See the Online Help page for instructions. Attach the archive with the dump file to your request.